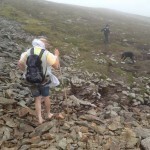 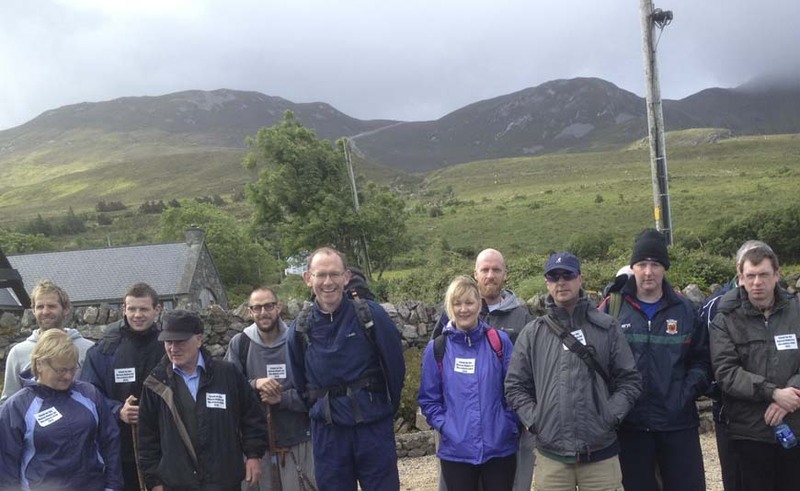 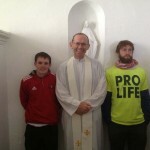 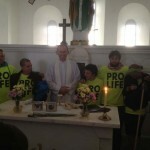 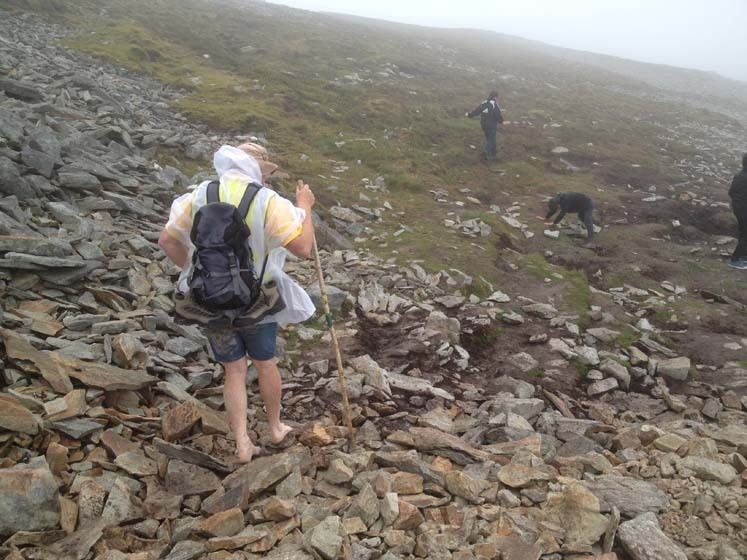 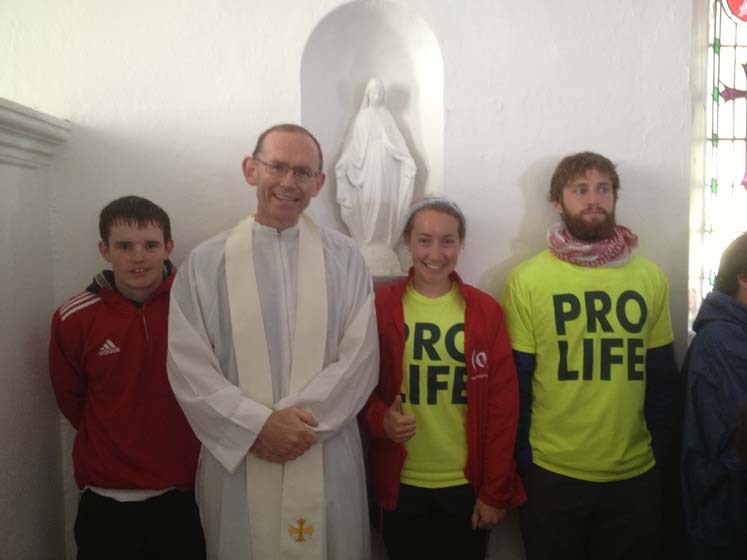 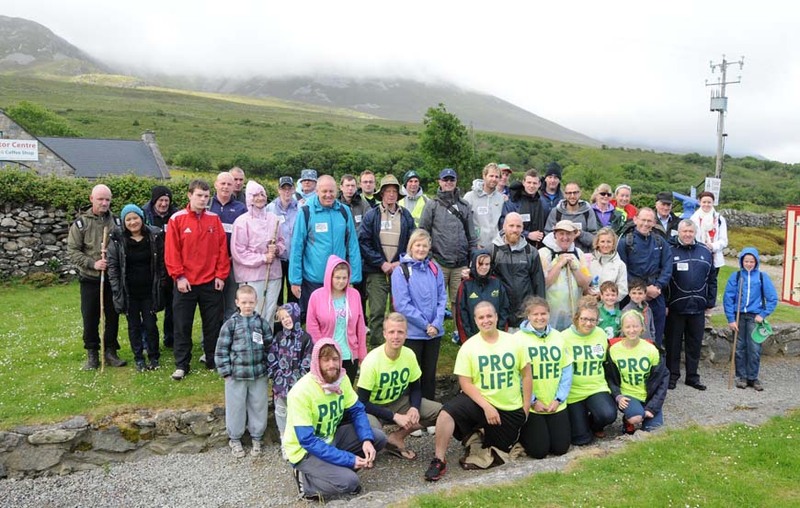 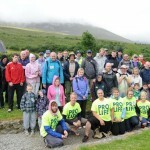 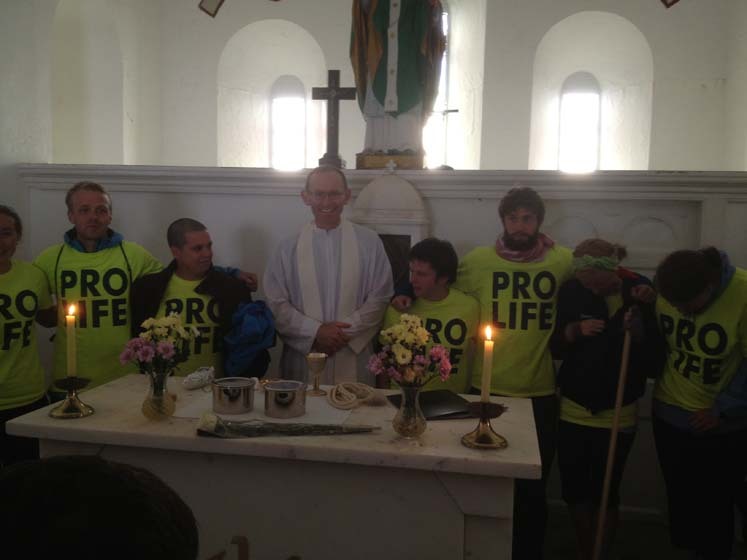 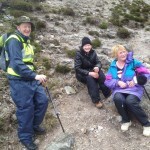 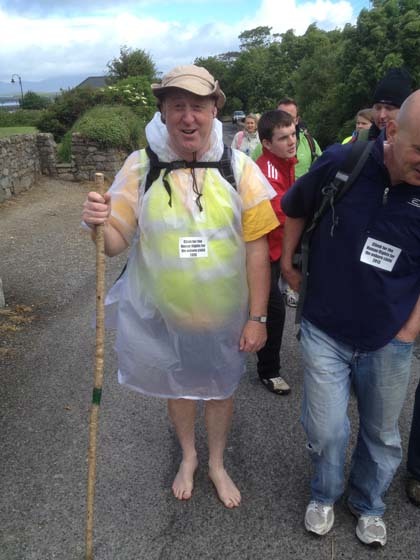 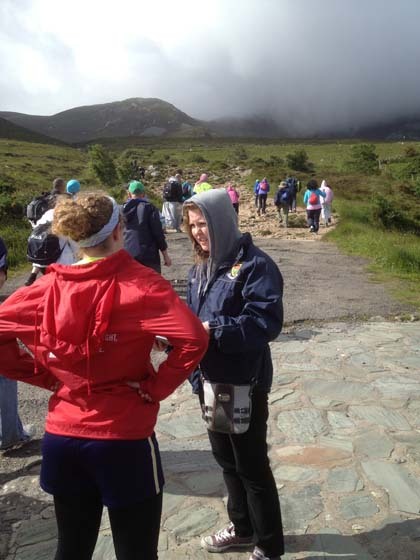 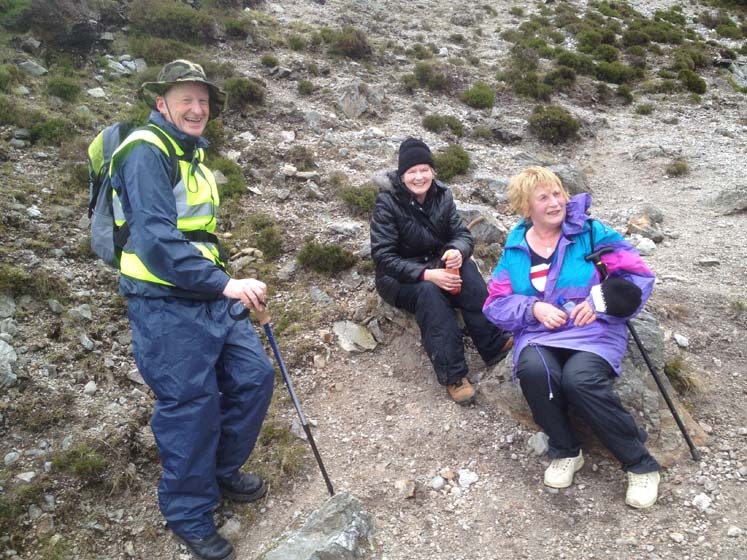 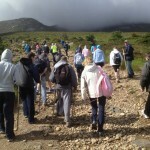 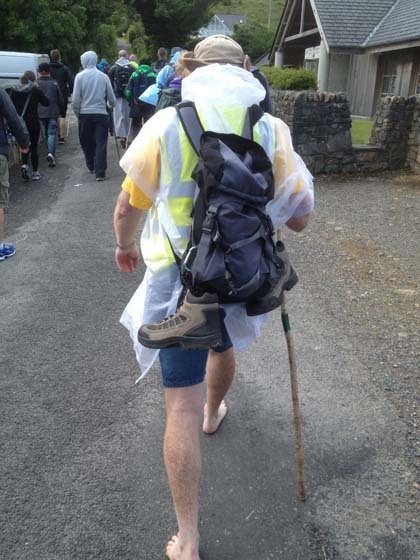 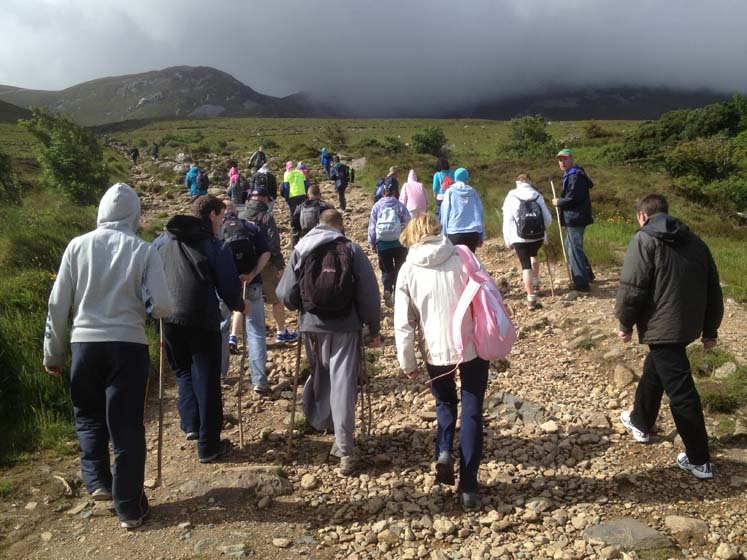 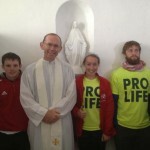 Congratulations to the various pro-life groups who climbed Croagh Patrick on Saturday last to pray for the protection of human life from conception to natural death. 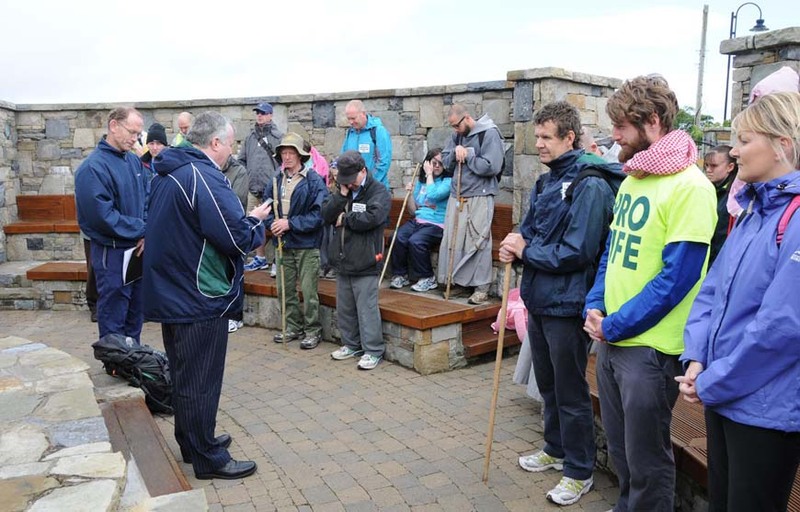 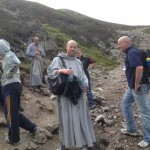 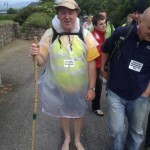 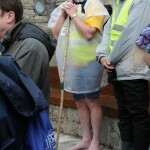 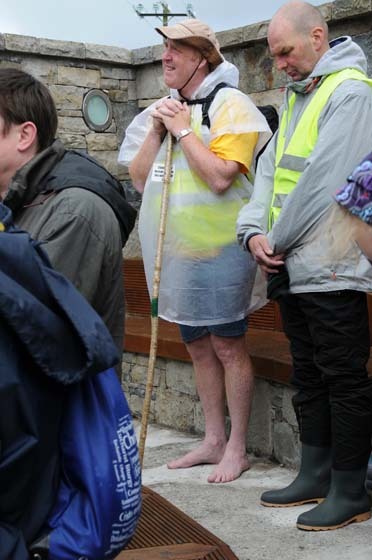 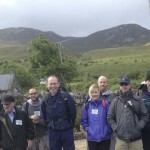 An ecumenical prayer service was held at the base of the Reek with Rev. 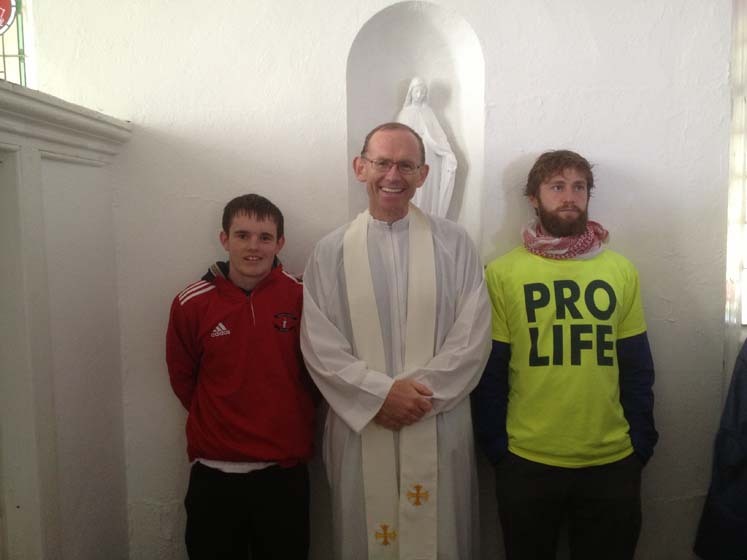 Daniel Caldwell and Fr. 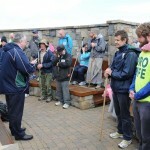 Fintan Monahan leading the prayers. 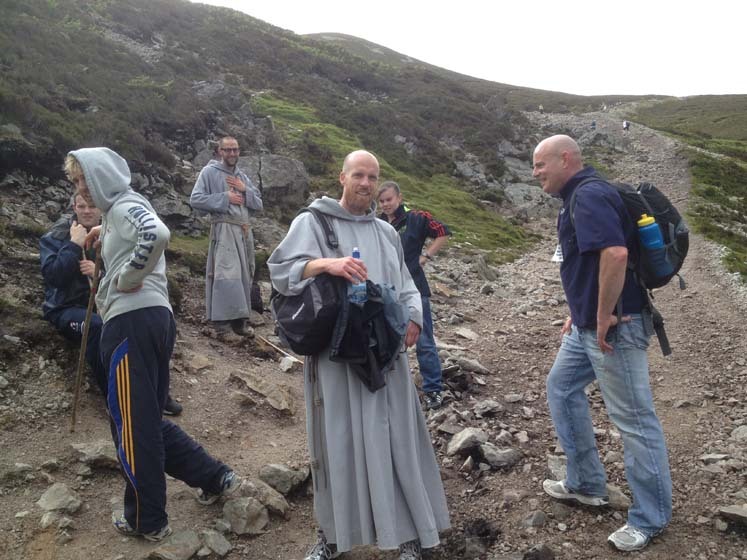 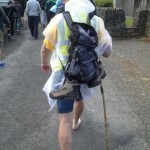 Mass was celebrated at the summit. 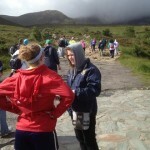 Most of the photos are by kind courtesy of Frank Dolan.